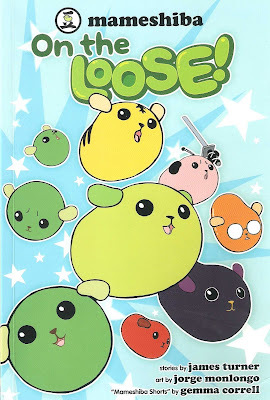 zakka life: Kawaii Comic: Mameshiba On the Loose! 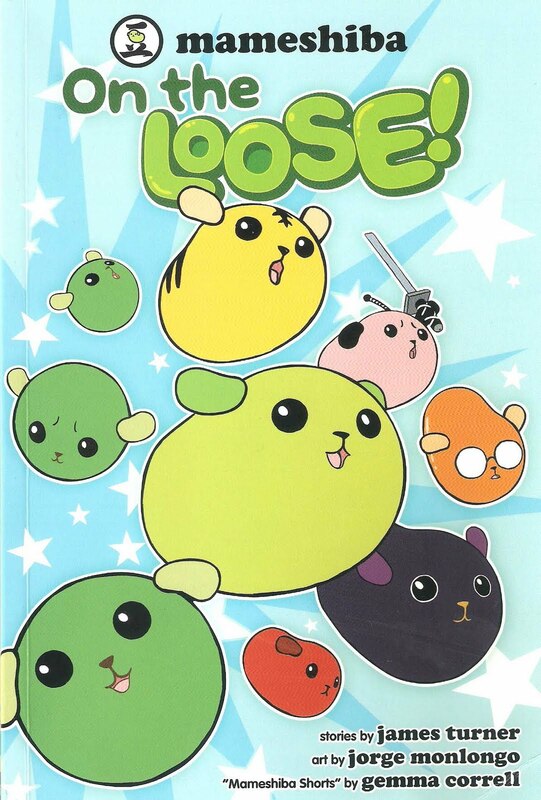 Kawaii Comic: Mameshiba On the Loose! 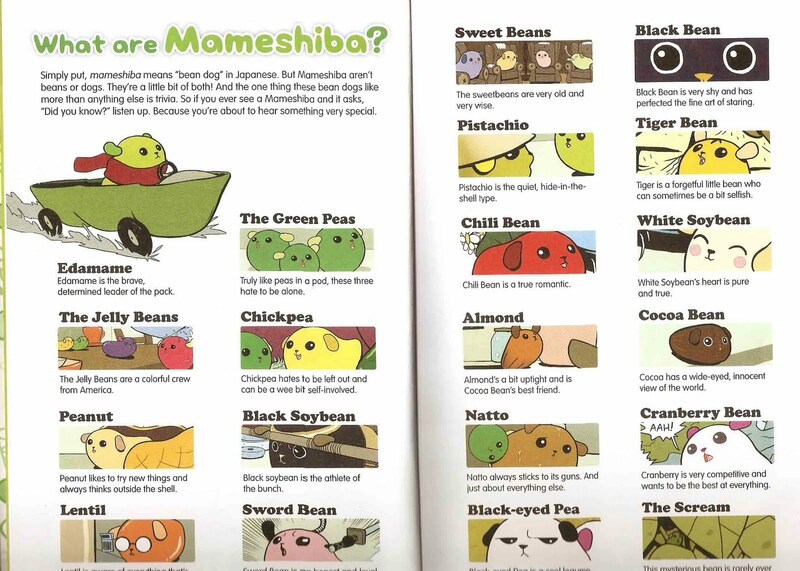 Have you ever heard of Mameshiba before? 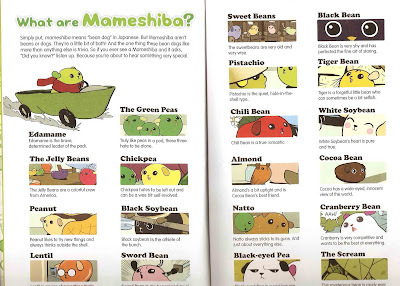 They're cute little bean dogs that like to share random bits of trivia. I had seen the videos and stuffed animals before but never the comic book until I stumbled upon it at the Kinokuniya Book Store. I decided to pick up a copy for my son since he's really into comics. 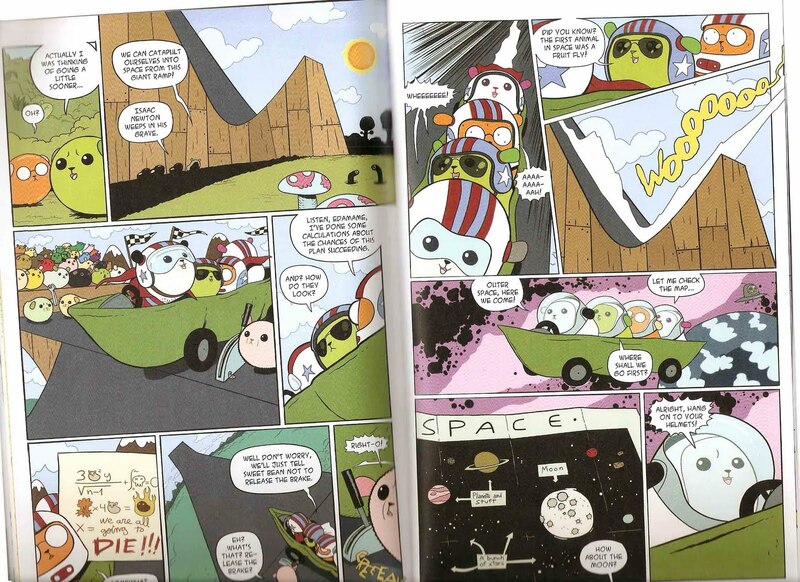 Plus, I always find it challenging to find a comic book that is age appropriate for an eight year old. Thought I would share since this is such a cute read and the price isn't bad either ($7) . Here's a couple pictures of the book below. Sooo cute! I'll have to check out the comic! Thanks, for the recommendation, Jessica! These are absolutely adorable! 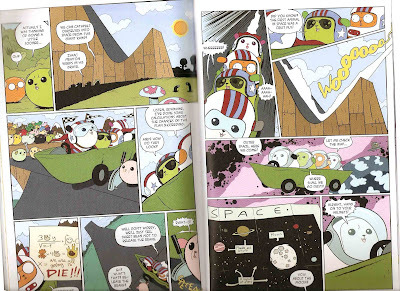 My daughter and grand daughter are crazy about anything Japanese and they will love these guys and the comic. Thanks so much for sharing! cute, they are more beans than dogs. Thanks for the heads up. I love mameshiba and will be picking this up for myself. I'll be heading to Kinokuniya tomorrow! Update: I was able to find this at the Kinokuniya at the Beaverton, OR Uwajimaya after a little help from the clerk. I love this comic. Thank you so much for posting about this. $7 is a great deal for the quality of this comic. The art is great and I laughed out loud several times and chuckled quietly to myself many more.